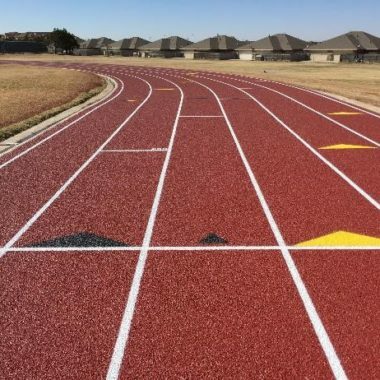 Many take up running as a sport; but to maximize your performance and minimize your risk of injuries, here’s why a running track surface is your best bet. 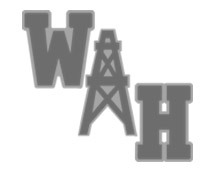 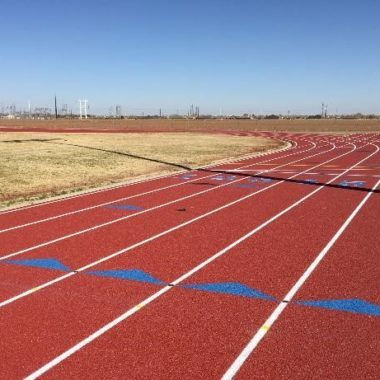 More and more people are getting hooked into running – we see a lot of people joining marathons, and we see organizations, left and right, conduct runs for a cause. 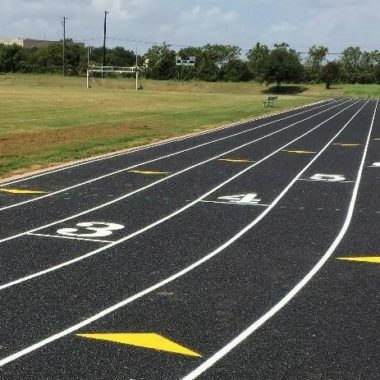 Perhaps this is because running is a very versatile sport, after all it’s a sport that doesn’t require much technical training, and you can practically do it anywhere – be it out on the streets, on a treadmill, on the beach, even at the nearby park in your neighborhood. 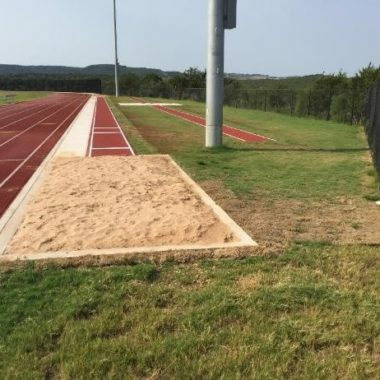 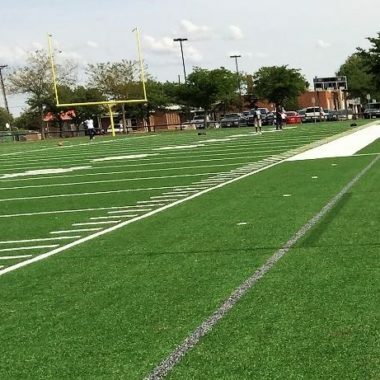 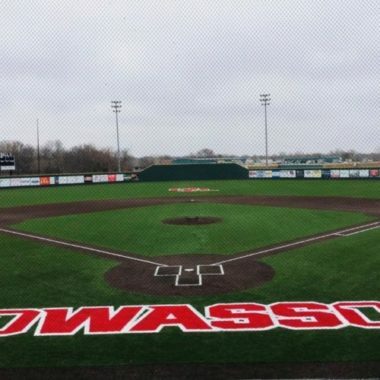 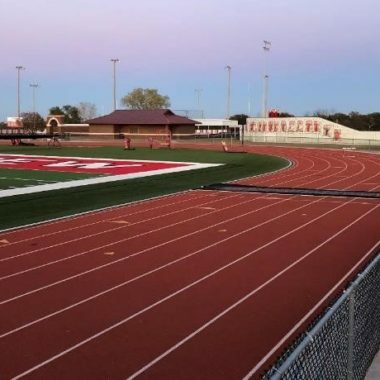 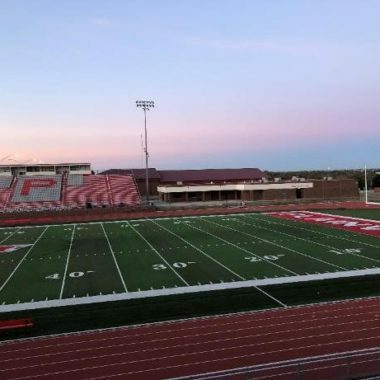 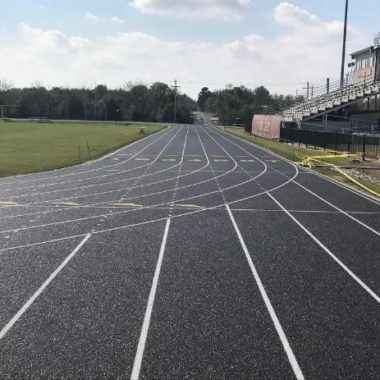 Yes, the versatility of running as a sport allows you to run on every type of surface out there, but at the end of the day, a running track surface would still have to be your best option. 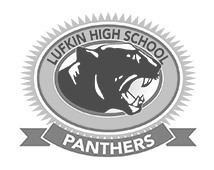 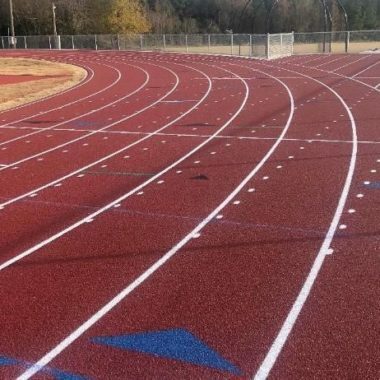 This is because running on a track minimizes your risk for injuries. 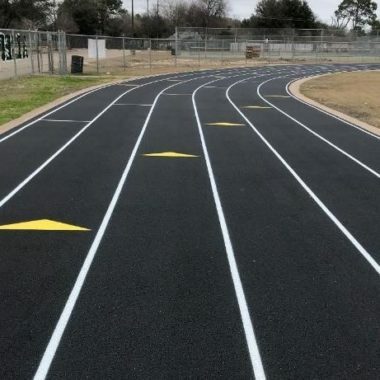 Remember that running naturally brings repetitive stress on your joints, therefore you have to make sure that the surface you are running on is soft, yet sturdy at the same time. 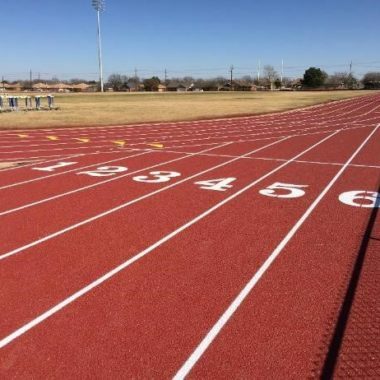 All other common surfaces like grass and asphalt are usually either too soft, or too uneven, which pose risks for ankle sprains and other running injuries. 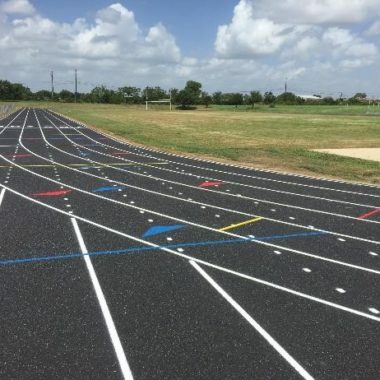 Running on a track also gives you an accurate measure of the distance that you’re running. 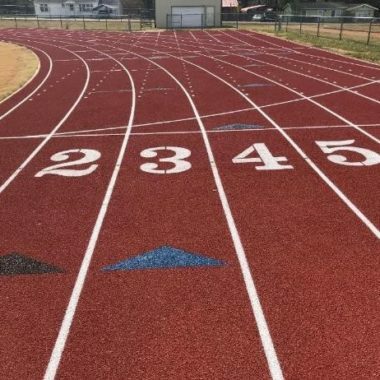 Having said this, you can keep track of your pacing, your progress, and set specific goals for your training. 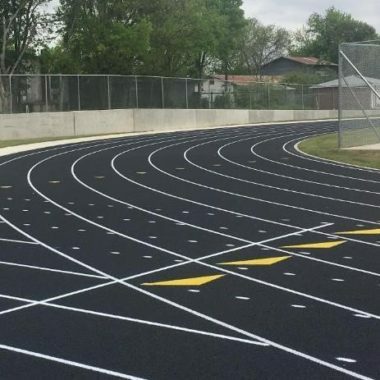 If you are looking for running track construction services, General Sports Surfaces can help you in your construction and installation needs. 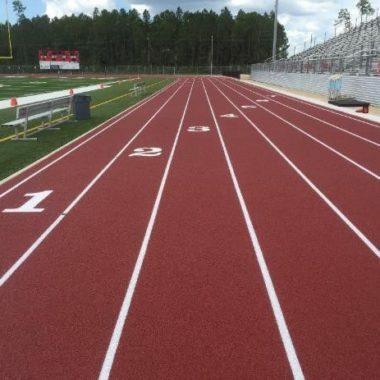 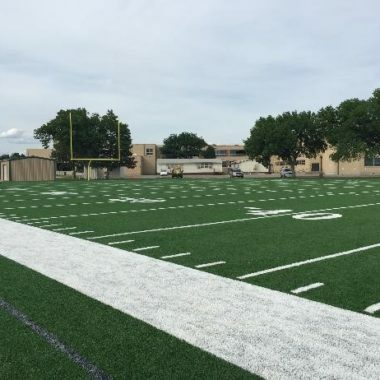 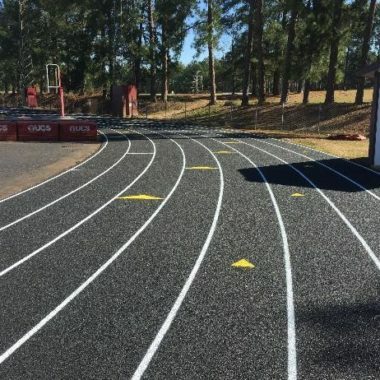 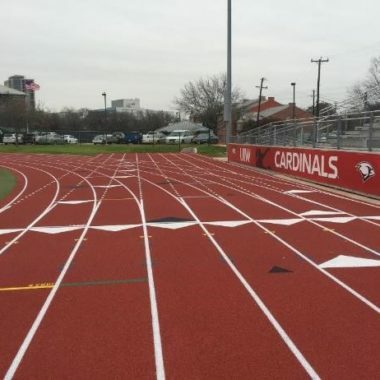 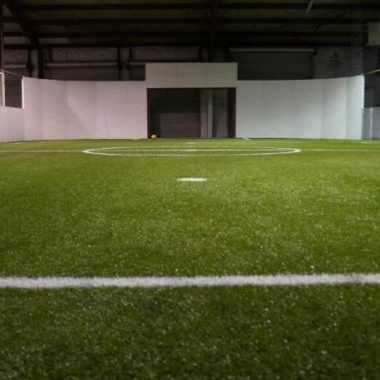 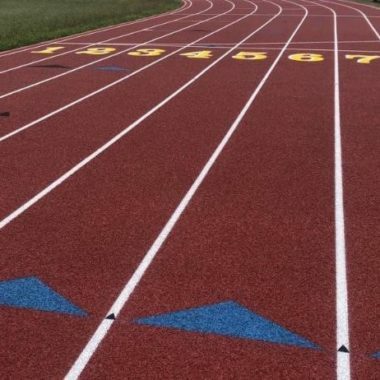 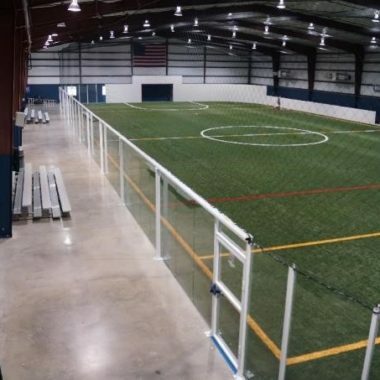 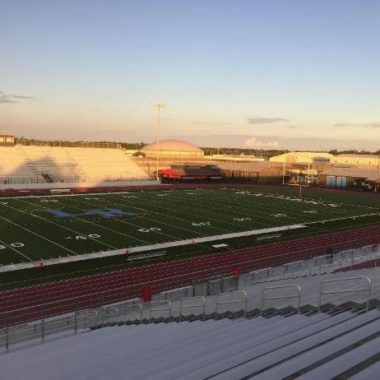 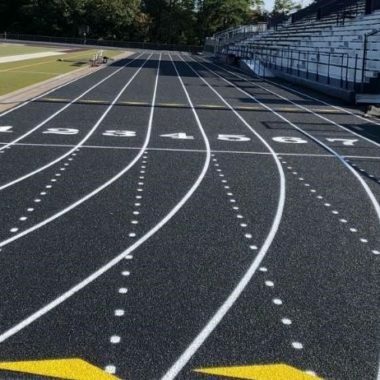 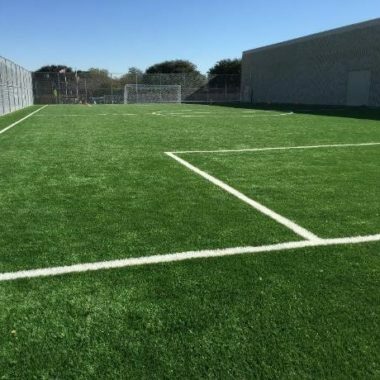 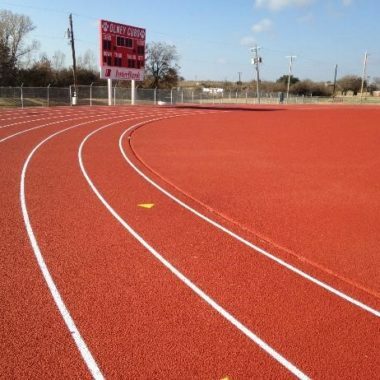 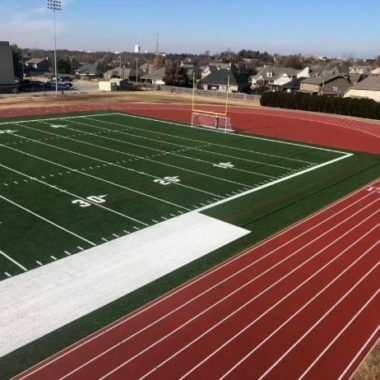 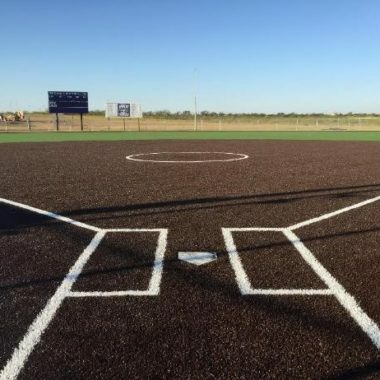 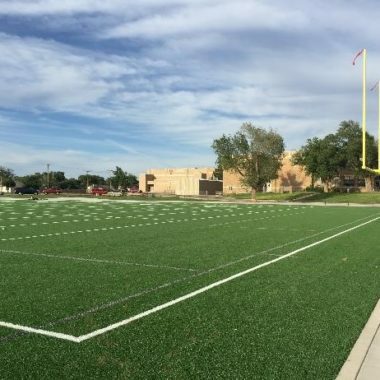 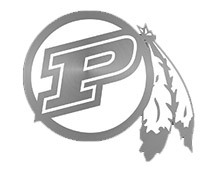 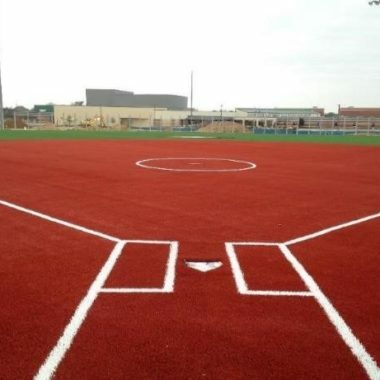 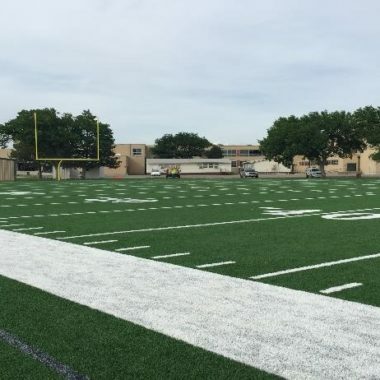 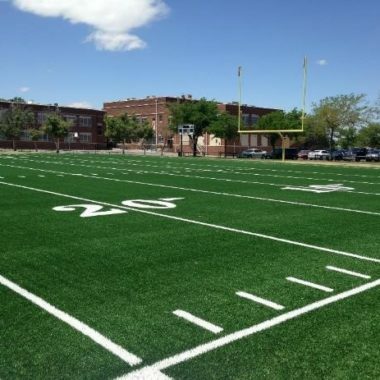 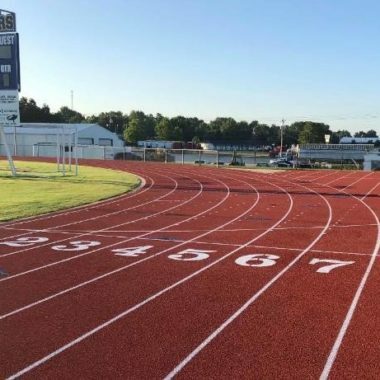 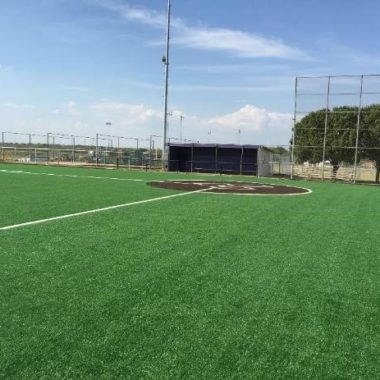 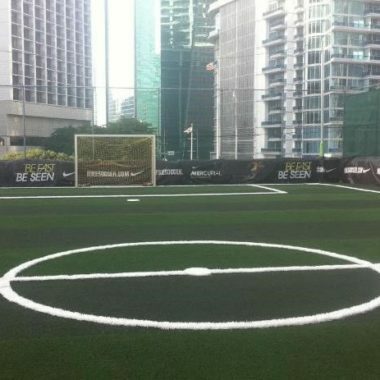 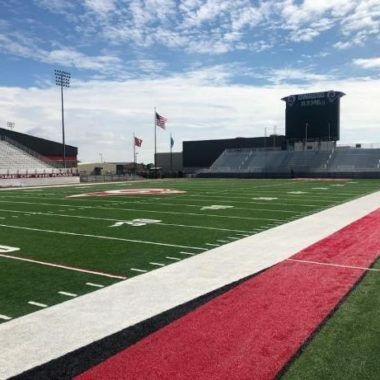 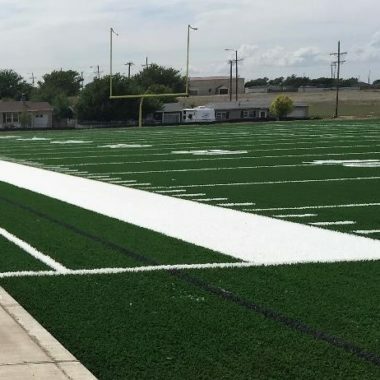 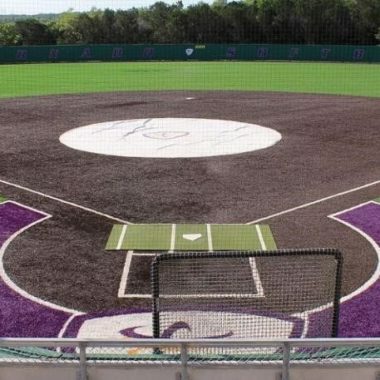 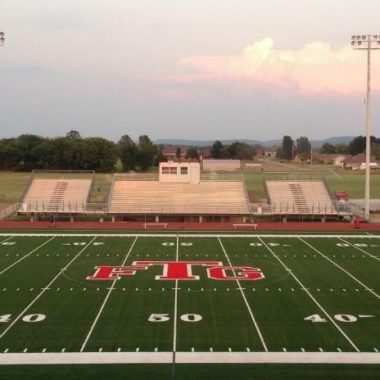 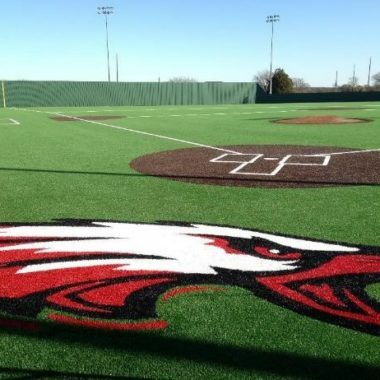 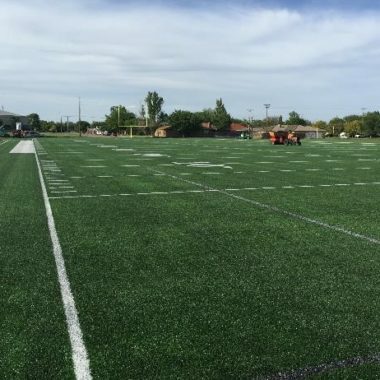 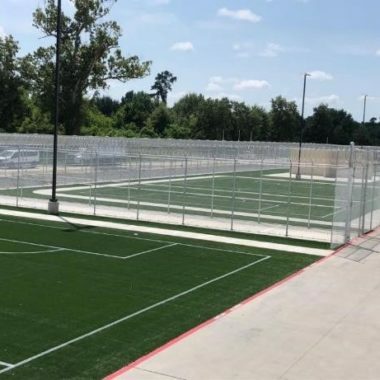 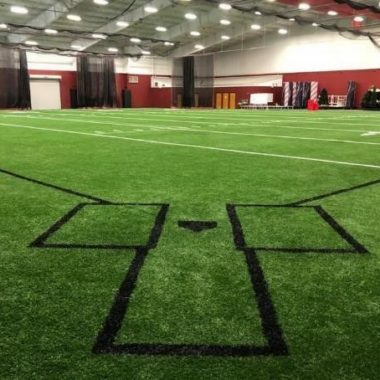 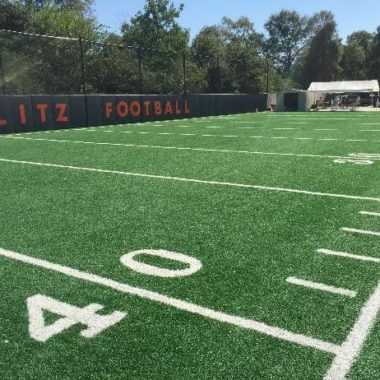 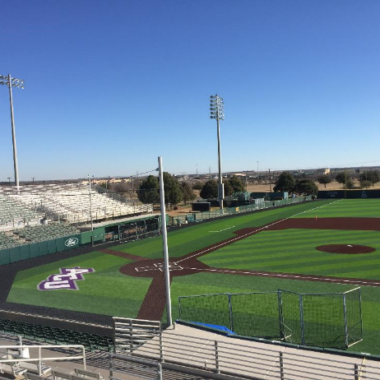 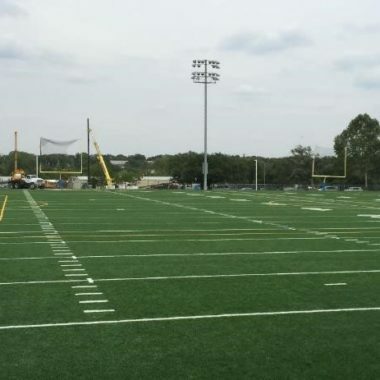 We, at General Sports Surfaces, have an extensive and unparalleled experience in running track construction, as well as in athletic surface installation. 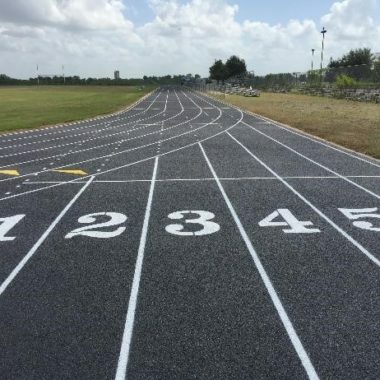 We also provide our customers with essential equipment and the necessary training to properly maintain surface tracks, in order to maximize its performance and optimize its life span.